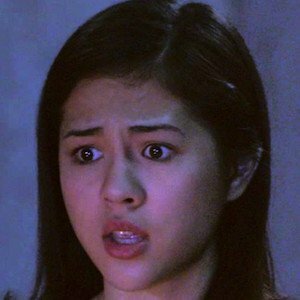 Home / Celebrity / News / Viral / WATCH: Janella Salvador's B*obs Accidentally Showed Off In a Live Video! 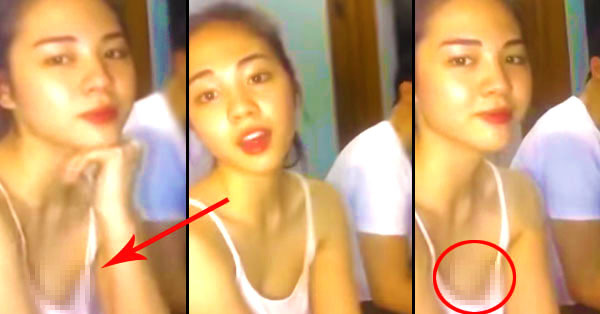 WATCH: Janella Salvador's B*obs Accidentally Showed Off In a Live Video! 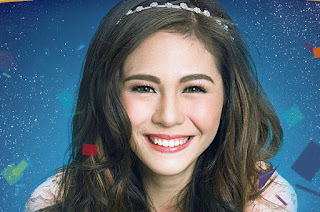 Salvador has really grown a lot from being Sir Chief’s kikay daughter, Nikki, to a young woman who has a bright career ahead of her. 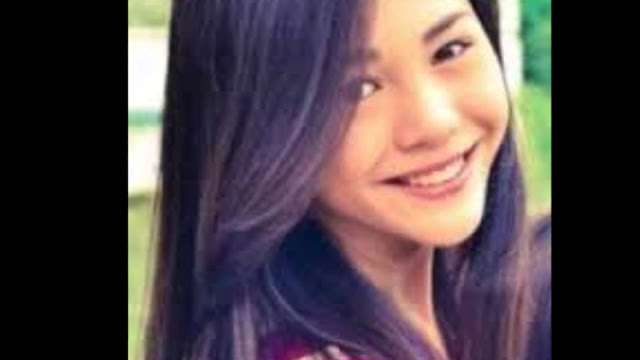 However, some are used to her sweet teenager image. She gets different reactions at times when she decides to show some skin. A video of her was uploaded on YouTube and has already gained more than a million views. 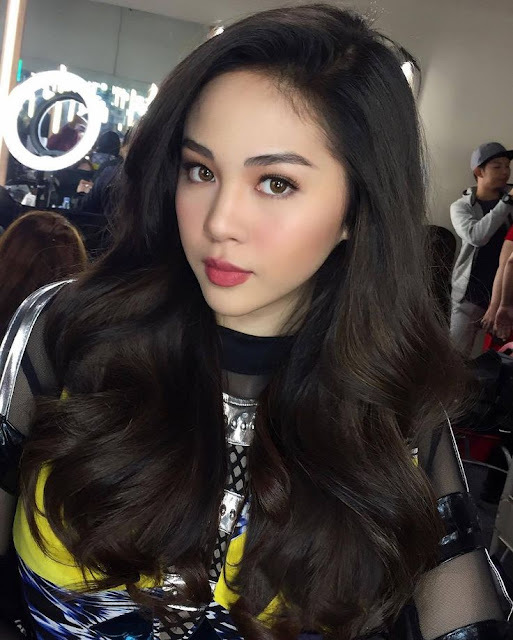 It was captioned, “Janella Salvador Hindi Man Lang Magtakip Ng Dibdib.” The title had caught the eyes of many netizens and fans. 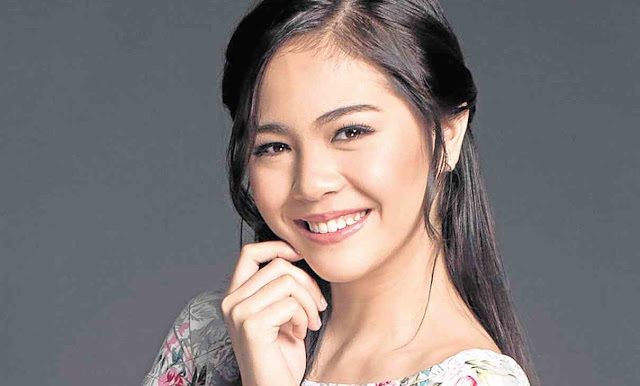 She was with colleagues and love team partner, “Elmo Magallona.” A bit of the young actress’ cleavage was seen in the footage. She was only saying ‘hi’ on the camera. There was nothing more revealed on the clip. 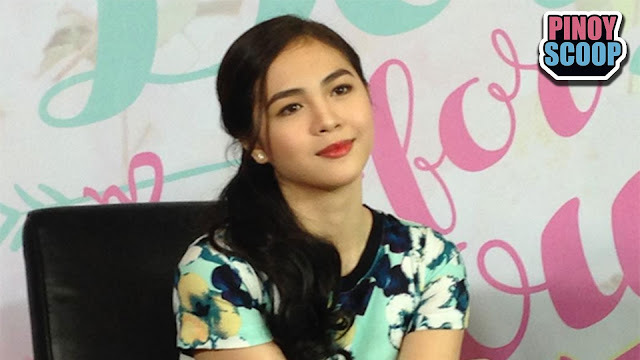 Viewers agree that Janella was wearing a strapless bra inside her shirt as a little of it was seen. They said that the person who uploaded the video was creating an issue that should not even exist. There was nothing wrong with the actress was wearing. 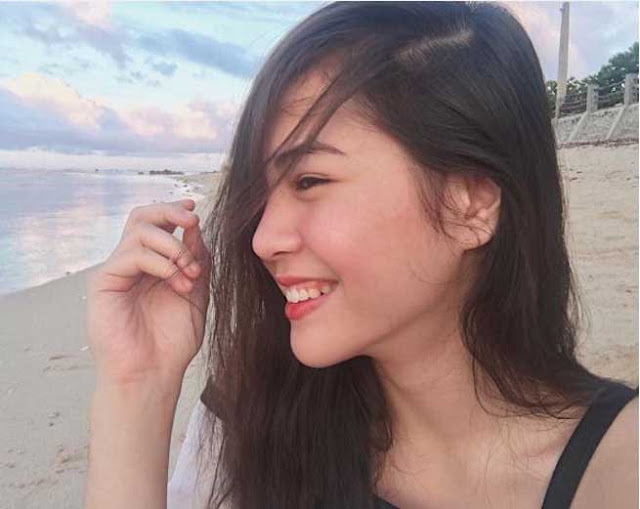 Janella has also previously posted photos of her wearing swimsuits. There was even one with her mom and another with Elmo. What can you say about the viral footage? Share your thoughts in the comment section below.